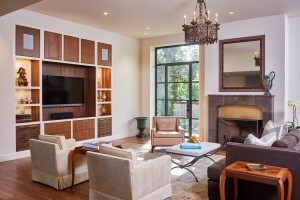 Soledad Builders – Austin Custom Home Builder of the Year! Austin, Texas – March 3, 2016, 4:24pm. The Austin Business Journal honored the area’s most successful realtors and homebuilders Thursday during the publication’s 17th annual Residential Real Estate Awards. In addition to naming Central Texas’ top-selling Realtors, ABJ honored the Austin area’s top home builders in the custom, production, green and master-planned community categories. Soledad Builder s, LLC, a custom home builder and whole home remodeler since 2004, is led by Partners Marc Molak and Kelly Molak. Soledad Builders, LLC was awarded Custom Home Builder of the Year from among 5 finalists. Kelly had this to say about the philosophy of Soledad Builders, LLC. 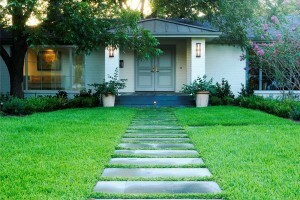 “Our purpose as builders is to build homes today that our children will be proud to show our grandchildren. We strive to do that through honesty, integrity, quality and community. By keeping our word, treating our employees and vendors with respect, delivering a product that surpasses our client’s expectations and most importantly, weaving our company and family into the fabric of the Austin community by giving back in a meaningful way. 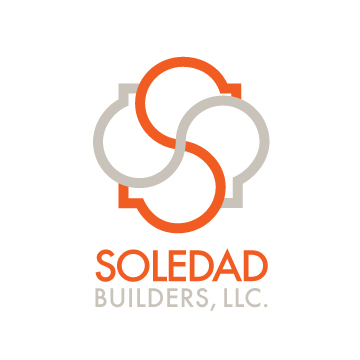 Soledad Builders, LLC is a member of Home Builders Associa tion of Austin, Texas Association of Home Builders, National Association of Home Builders, National Association of the Remodeling Industry, Austin Energy Green Building Program and CBUSA. Marc Molak is a NHBA Graduate Master Builder and Certified Green Builder. Kelly Molak is a Director at Large for Austin NARI and the marketing director for CBUSA Austin. Soledad Builders, LLC gives back to the Austin and surrounding community through supporting local schools, youth sports teams, Community First! Village, the Hill Country Conservancy and David’s Legacy.